Amid looming sequestration and budget cuts in fiscal year 2014, the U.S. Agency for International Development is considering making changes to 14 of its missions and trimming down programs with little impact. 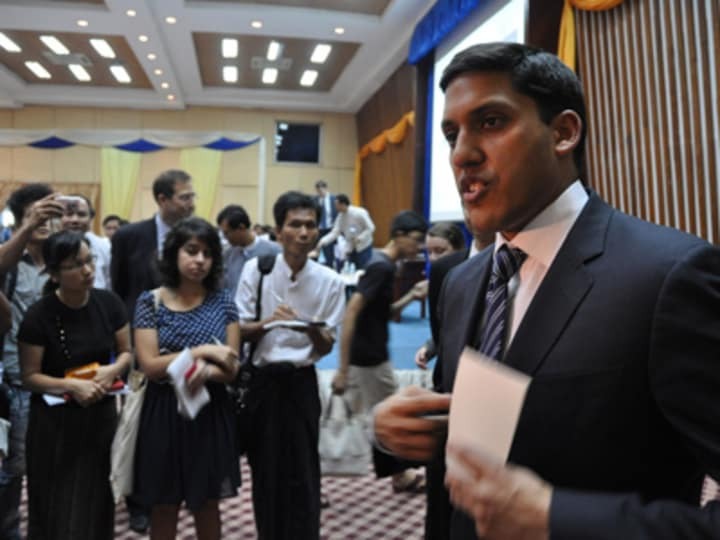 Those missions will be turned into offices, senior development advisors, or non-presence countries, USAID Administrator Rajiv Shah said in an executive message dated April 23. In Africa, the agency’s missions in Namibia, Madagascar and Benin will become offices, while in Asia, Mongolia is to be considered a non-presence country and Sri Lanka will have its own office. As for Europe and Eurasia, USAID already closed down last year its office in Montenegro and phased out Russia to non-presence country, but new offices are to be set up in Albania and Macedonia. In Latin America and Caribbean, U.S. Agency for International Development wants to establish offices in Jamaica and Paraguay and replace its Brazil mission with a senior development advisor. The organization in 2012 shut down operations in Panama and designated Guyana a non-presence country. “The staffing levels, funding, and surge support available to transitioning missions or operating units will be reduced (…) I have asked each affected Bureau and operating unit to plan and budget accordingly,” Shah said in his message. In addition to these changes, regional bureaus are expected to cut the budget for three out of every ten program areas. “Specifically, USAID has decreased the number of Operating Unit program areas within the Development Assistance, Economic Support Funds and Global Health Programs (USAID) accounts from over 800 in fiscal year 2010 to 580 in the fiscal year 2014 submission,” Shah said. The agency — which has also phased out Feed the Future programs in 22 countries and global health initiatives in 23 nations since 2010 — however wants to become visible in countries where it previously had no presence. USAID thus plans to assign a senior development advisor to Djibouti and open five new offices in Africa: Botswana, Burkina Faso, Burundi, Cote d’Ivoire and Niger. In Asia, a new mission will be created in Myanmar and the Kyrgyzistan office is to be upgraded into a mission, while in the Middle East, the agency is considering establishing offices in Libya and Tunisia and setting aside $580 million for nations that experienced the Arab Spring revolutions. The proposed expansion in Asia, Africa and Middle East while cutting back on Europe and Eurasia reflect USAID’s changing geographic priority and greater selectivity amid a constrained budget environment. USAID plans to to handle about $20.4 billion in development and humanitarian programs in FY 2014. “Making these hard choices about where to be more selective and where to focus will ultimately help our beneficiaries as we can bring sufficient resources to achieve scale and thereby maximize our long-term impact,” said Shah.